Honeybee Herbals is dedicated to educating younger generations on the importance of honeybees, pollinators, nutrition, plant medicine, and overall stewardship of our earth. 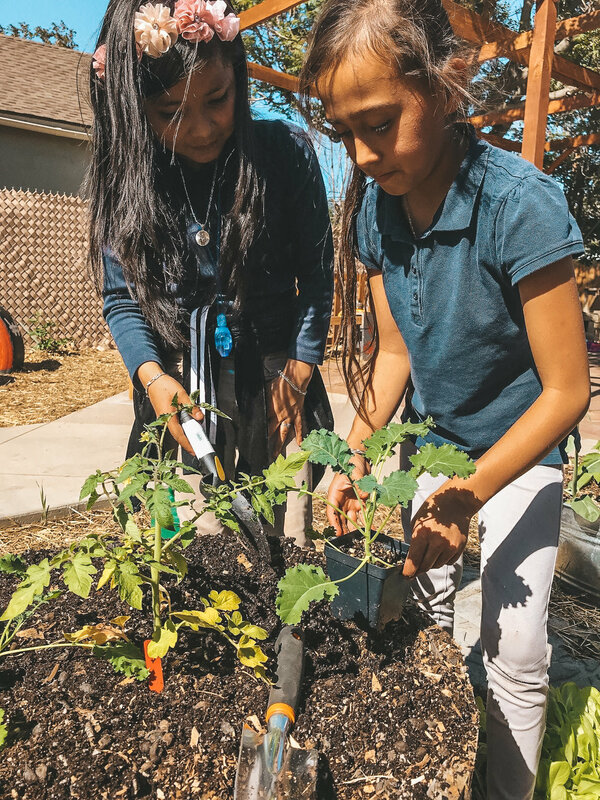 In addition we believe in empowering younger generations with valuable tools and skills so they may thrive and grow to be leaders in their communities. Activism is all too often about what we are against in this world. While Honeybee Herbals believes that we must combat paradigms that only bring about destruction and disempowerment; we also believe that activism is about what we love and what we want to create. Therefore we focus on love, connection, and envisioning a world where space is held for all beings to thrive. The hive is an exemplary model of teamwork and community. We thrive best when we work together. Honeybee Herbals believes strongly in the value of building community. We gather around a shared love and appreciation for this earth, the wide facets of beings who inhabit it, and the bountiful medicine it provides. Honeybee Herbals actively collaborates with non-profit organizations, businesses, and individuals that embody these three principles. 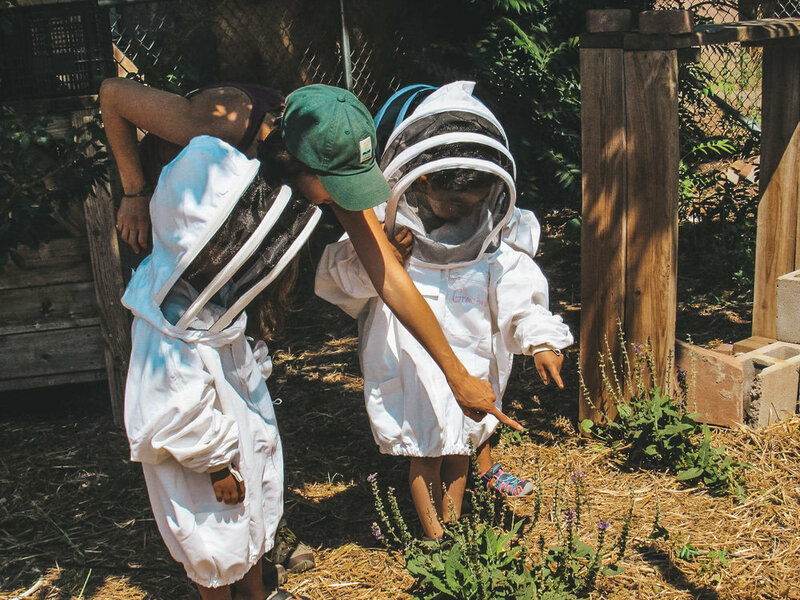 Honeybee Herbals teams up with various organizations to offer non-profit education on everything from beekeeping and pollinator conservation to herbalism, nutrition, and holistic health. In 2016 Courtney was hired as the resident beekeeper at The GrowHaus in Denver, since than she has taught in many of their education programs geared towards both youth and adults. Honeybee Herbals also works to collaborate with organizations dedicated to pollinator conservation. We believe strongly in the importance of working at a local level to create legislation and policies that support pollinator conservation and health. If you have an organization or project that would benefit from our work, we would love to work with you!